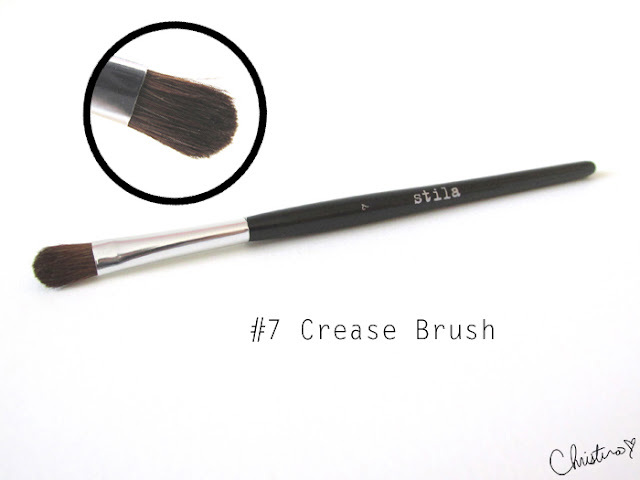 Densely packed and soft bristles that goes on smoothly when applying eye shadow all over the lid. However, from time-to-time, there was some bristles shedding. Bottom of the brush is stiff while the tip is soft. A great brush for applying product on the crease as it provides an effortless blend. The way the eye liner brush is designed, I am not a huge fan. 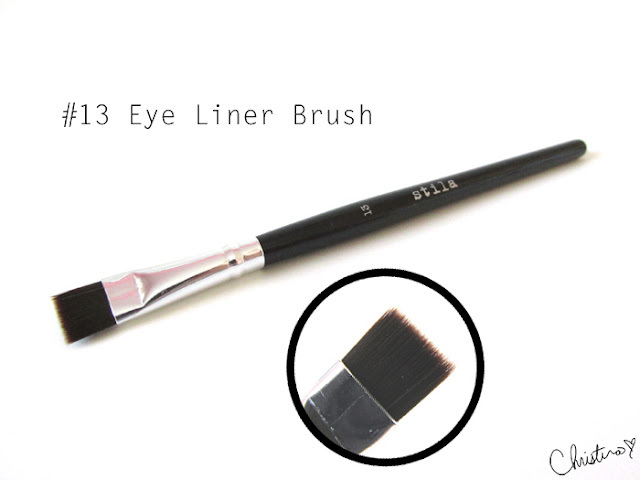 It is not easy to apply eye liner or wet eye shadow when the brush is flat. If it was on an angle, I would have probably loved it. Right from the get go, the contour & blush brush shed a lot! I knew there would be a love-hate relationship. 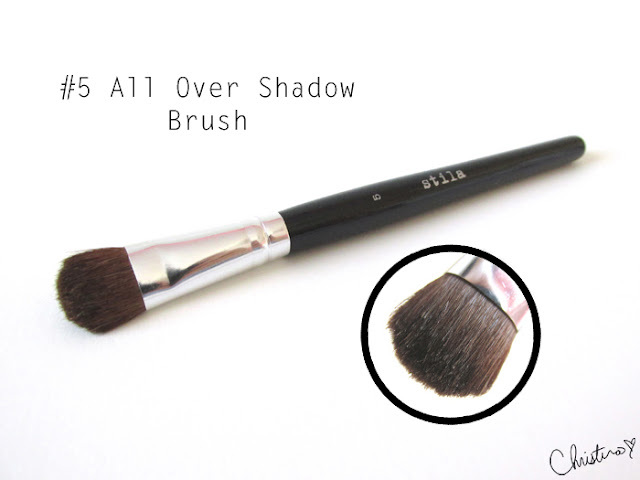 Besides the shedding, I do like the brush, it is great for applying directly from product to face. *Do remember to tap off product before application! 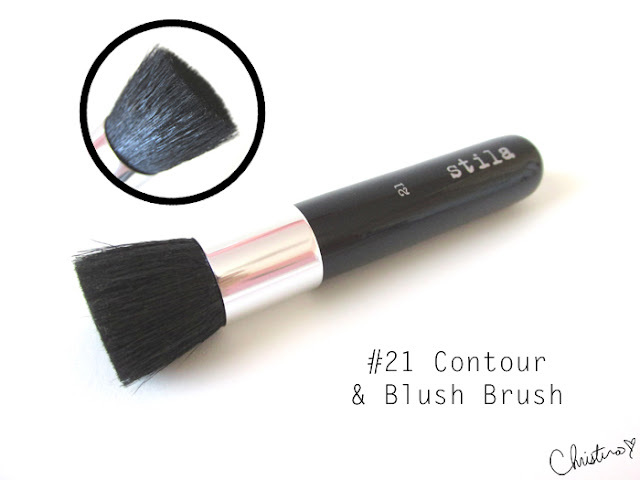 At first, the brush was very stiff but after a few uses, it started to soften. 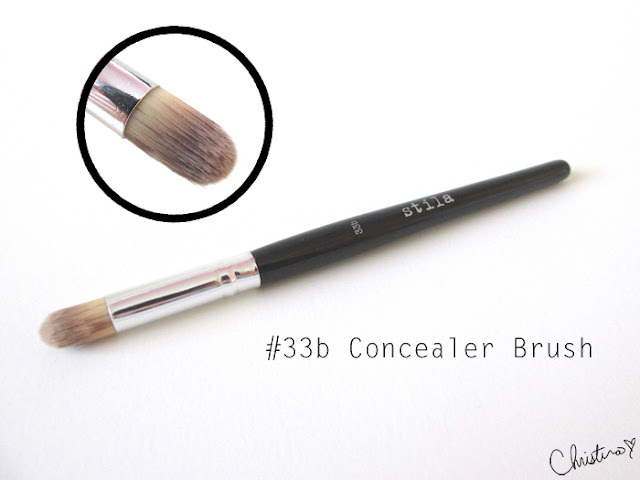 That was when I started liking the concealer brush. A great brush for getting right into the inner corners of your eyes and nose. What I liked: the pouch and the convenience of the pouch. As well, the lightweight of the brushes. What I disliked: the brushes are not the greatest and the bristles tend to fall out easily. I say, test out other brushes from various brands before settling in on this set. For $52, it may be worth the value but not as satisfying. Overall, I'm on par with the Stila Pro Artist Brush Set.